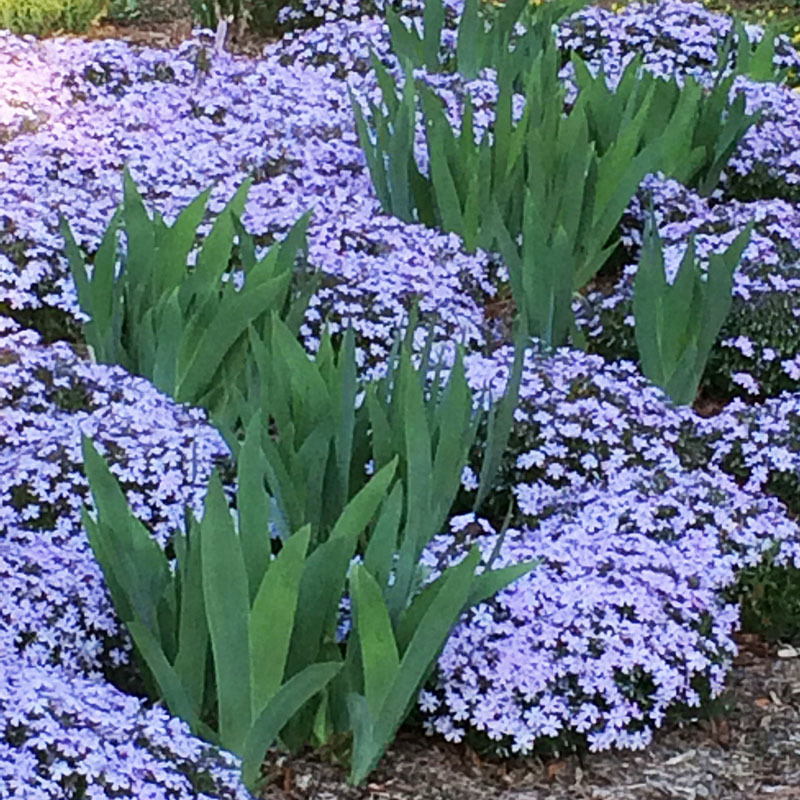 Soft blue flowers bloom April-May welcoming spring. 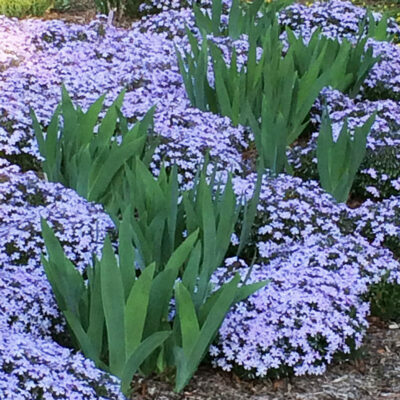 A vigorous native groundcover with appealing moss-like foliage and an ability to adapt to a variety of growing conditions. 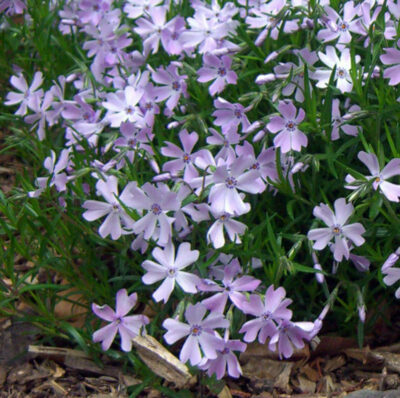 Use for edging, spilling out of containers, over rocks and walls, and in rock gardens and natural lawns. Full-part sun. Good drainage. Average to poor soils. Height 3-6”. Spread 1-2’. Zones 3-9.